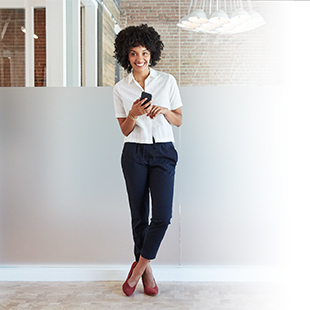 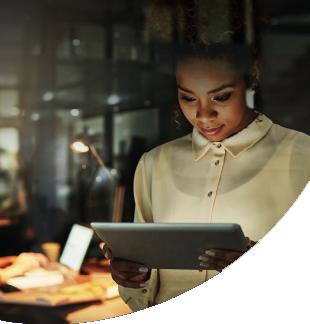 Like other digital organizations, educational institutions rely on Data Center Interconnect (DCI) technologies—which carry content to, from, and between data center facilities—to deliver online applications and services to end-users. 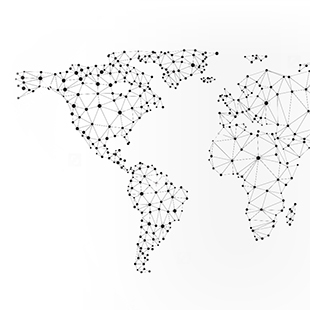 The interconnections are taking on greater importance as more and more educational data lives in data centers. 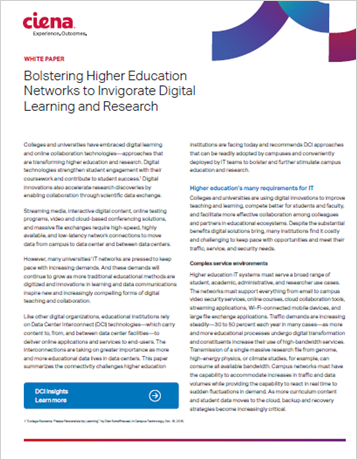 This paper summarizes the connectivity challenges higher education institutions are facing today and recommends DCI approaches that can be readily adopted by campuses and conveniently deployed by IT teams to bolster and further stimulate campus education and research.